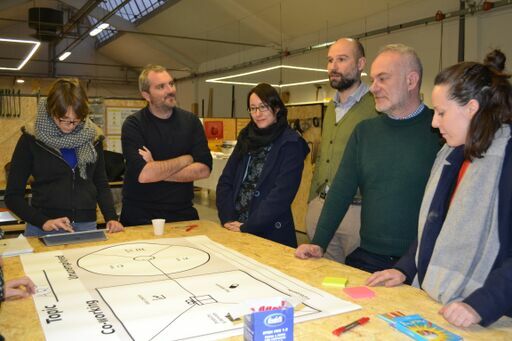 L’obbiettivo del percorso era quello di capire come il co-working possa rappresentare una possibilità vincente per i giovani alla ricerca di lavoro. 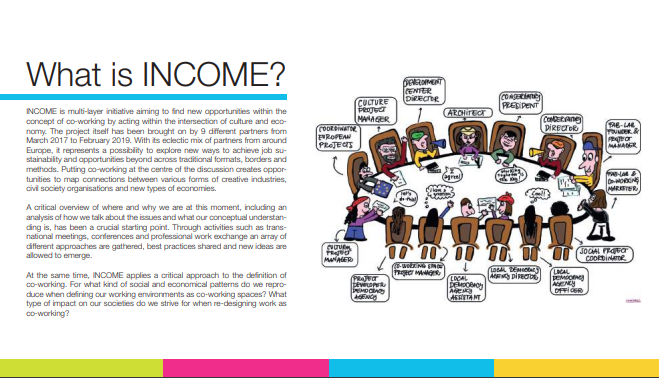 Co-working in the spotlight – Can it help youth access the job market? 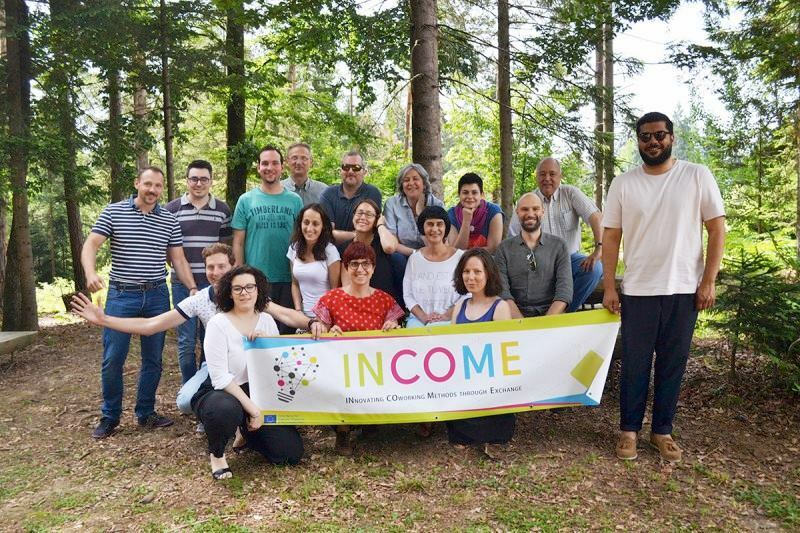 The third international meeting of the project INCOME took place on 10-11 December in Schio (Italy), hosted by Megahub – Samarcanda. 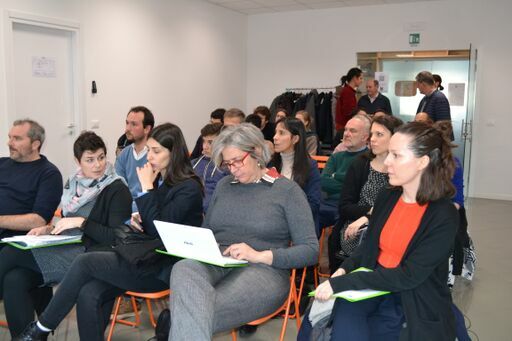 The event was an important occasion for all partners and local stakeholders to go through all what’s been learnt on co-working during the project journey, and think of future developments and potential cooperation. 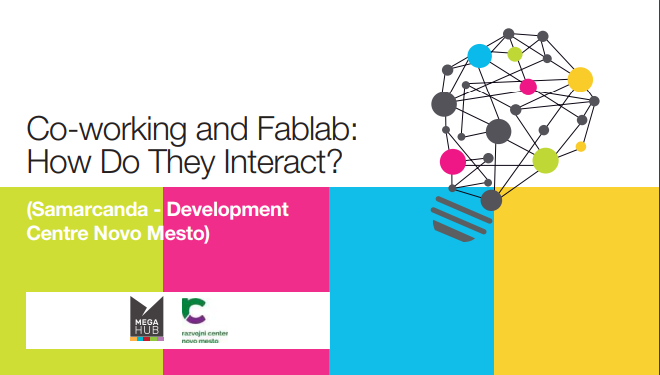 The event gathered all nine project partners, a mixed consortium grouping civil society organizations, municipalities, co-working hubs, and coordinated by Färgfabriken, a leading actor in the field of contemporary cultural expressions. 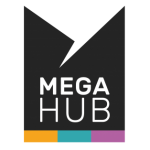 The inspiring two-day started with the visit of Megahub’s fablab and co-working space, where people can access physical spaces and technologies to create and exhibit their productions, receive training and tutoring, and get in touch with relevant peers for cross-contamination and cooperation. 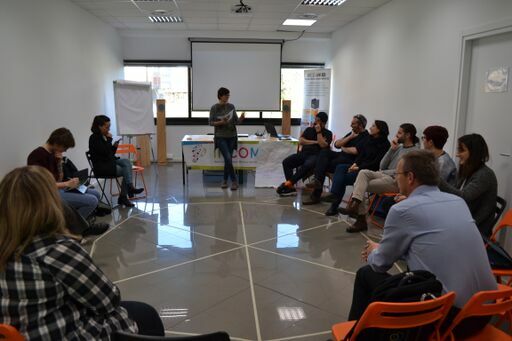 Partners then discussed milestones and challenges of the project, which had an ambitious yet crucial objective — understanding if and how the multi-faceted phenomenon of co-working can support the access of European young generations in the job market. Partners experienced other partners’ co-working practices and experiences through in-depth job-shadowing activities. 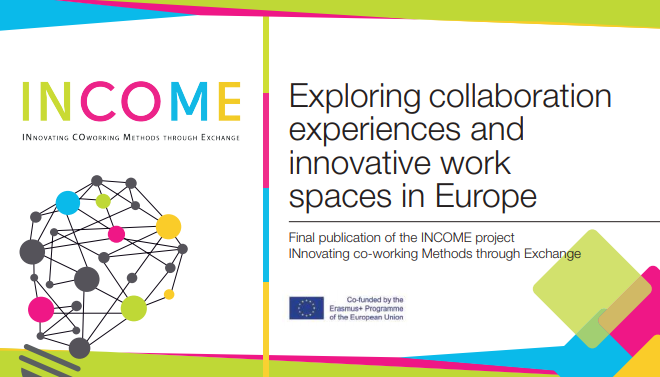 Their thoughts and reflections, together with the recommendations to make co-working work, will be included in the final publication, now in the making. 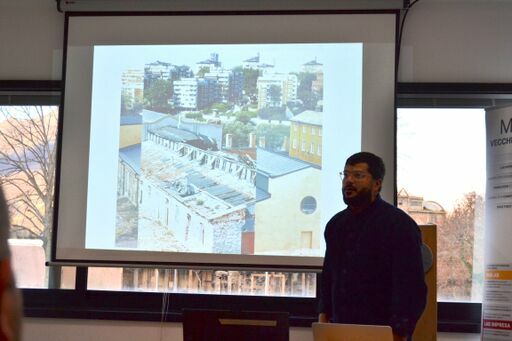 During a public event with local stakeholders interested in the topic, the main findings were presented. 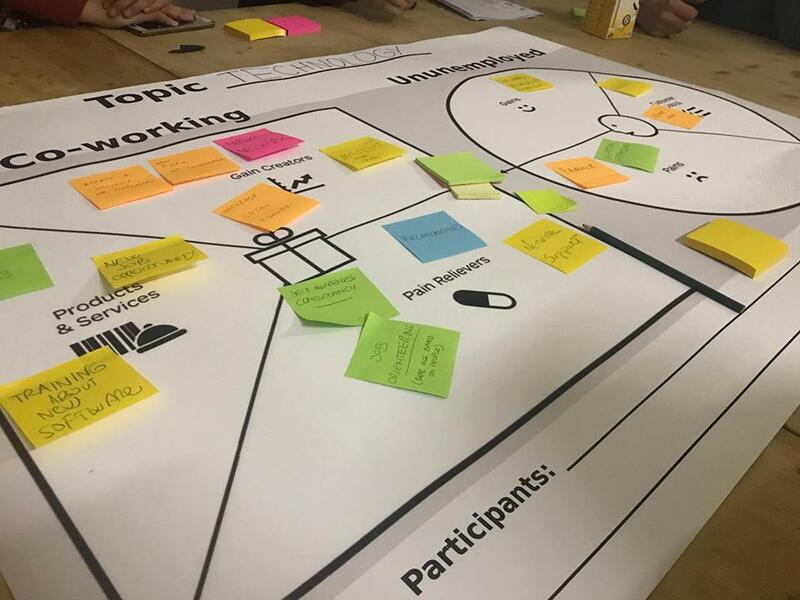 Then, all participants worked together in workshops aimed at analyzing co-working pains and gains in the fields of art and technologies, and strategies to make co-working experience and final products better. 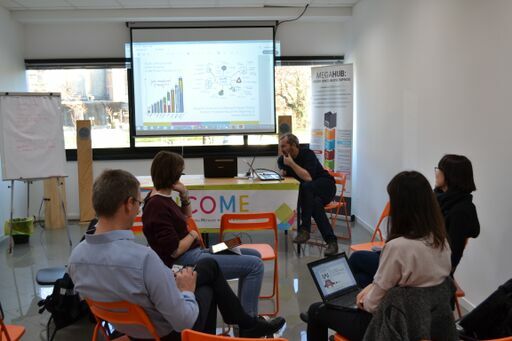 In spite of the non-monolithic meaning of the concept of co-working, there is a wide agreement on the fact that it can be extremely used to tackle unemployment among youth and other social groups. ALDA is extremely glad to be part of this adventure, which is part of the Association’s efforts to empower young people in innovative ways.